I’m back with the first week results of my Subscribe to Smooth Challenge. A week ago, I signed up for the 30-day challenge given by Gillette Venus wherein I had to use their new razor for hair removal and share the weekly results with you all. So after trying it on my arms and legs for over seven days, I noticed that my skin is as soft and smooth as before and I have absolutely no complaints. I know that many of you are apprehensive when it comes to shaving but trust me, if you do it the right way you’ll agree with me. Always use the Gillette Venus razor on wet skin. It is recommended that you use it with Gillette Satin Care shaving gel. Never apply too much pressure while shaving as it can lead to cuts. 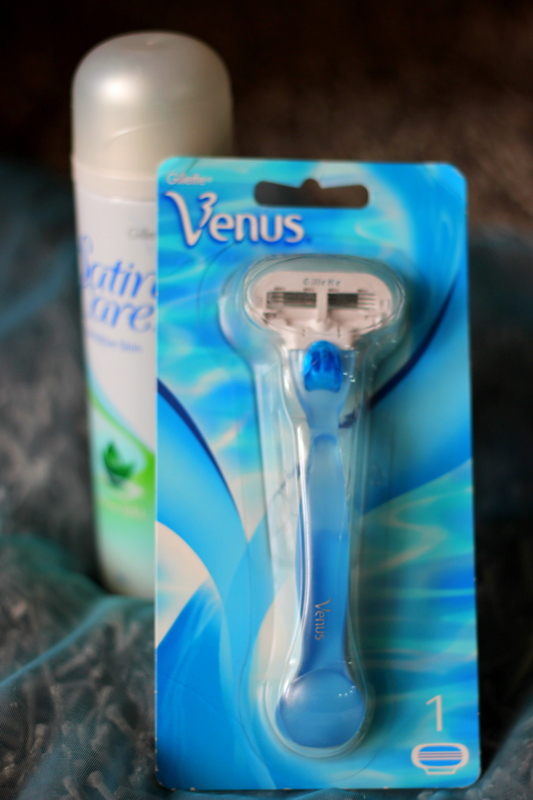 Gillette venus razor is designed for single stroke shaving and has a blue aloe vera strip attached to the blade to prevent bruises and leave the skin smooth and soft. This strip fades off when its time to change the blade. Use the razor in the direction of hair for proper hair growth. Store the razor in a dry place to avoid bacteria and rusting. The myth that shaving causes skin to become dry and flaky has been surely busted if you ask me. I’m loving the results! See for yourself if you don’t believe me. I’m going to wait for another few days for it to grow back and then share my experience with you all. P.S: If you loved this outfit, you can get it here. I agree. 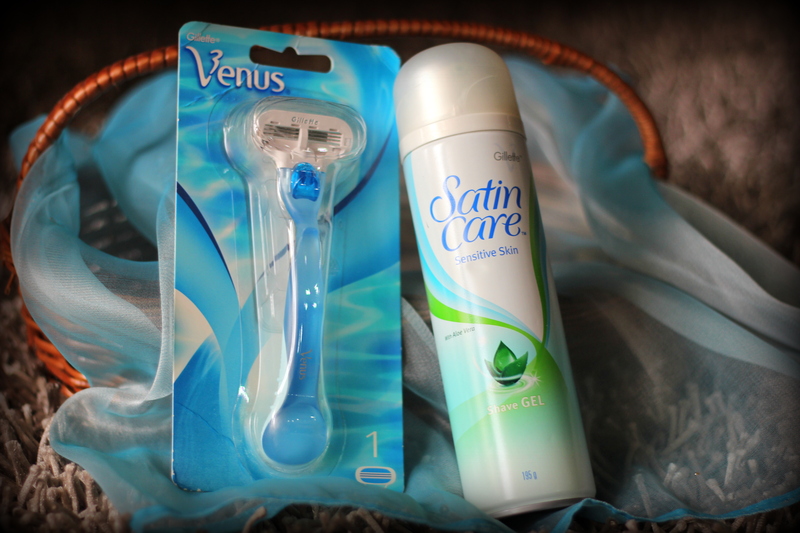 The Gillette Venus Razor and Satin Care is GODSEND! It is smooth and such a delight. Never knew shaving could be this smooth!